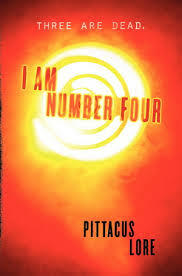 I am Number Four is a fast-paced, suspenseful science fiction novel for middle schoolers. 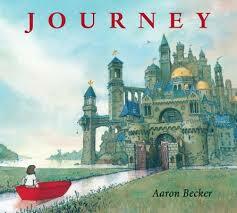 This is the story of Number 4, a teenager who arrived on Earth from another planet called Lorien when he was a child. He, and the other nine Lorien Legacies, are the last hope for the planet, destroyed by the Mogadorians. Their plan is to strengthen themselves and return to fight for Lorien. The children are bound by a charm — provided that they never meet, the ten children can only be killed by the Mogadorians in order. Number 4 lives with Henri, his caretaker from Lorien. Each time the Mogadorians kill one of the Legacies, Number 4 finds out because he feels a searing pain in his ankle that turns into a scar. Number 4 has three scars now. Number 4 looks just like any other teenager and would love to be just like any of the kids he knows. Unfortunately, he and Henri have to change identities all the time, moving across the United States to keep safe, never being able to make long-lasting friendships or stay settled in one place. Will Number 4 survive? Don’t miss this exciting first book in the Lorien Legacies series.